Volkswagen Amarok Boot Space, Size, Seats | What Car? 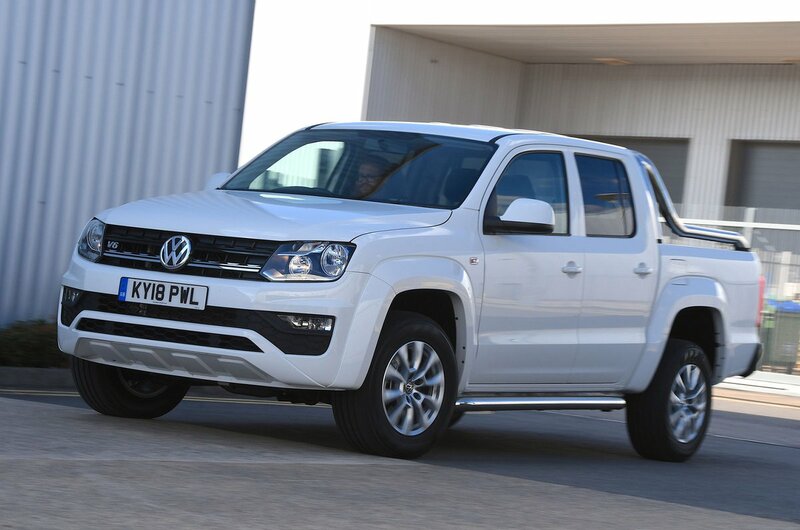 Four-door ‘double cabs’ are by far the most popular pick-up body style in the UK, so it's hardly surprising that VW offers the Amarok only in this form. Rivals, such as the Nissan Navara, are also offered in smaller two-door 'single cab' guise. 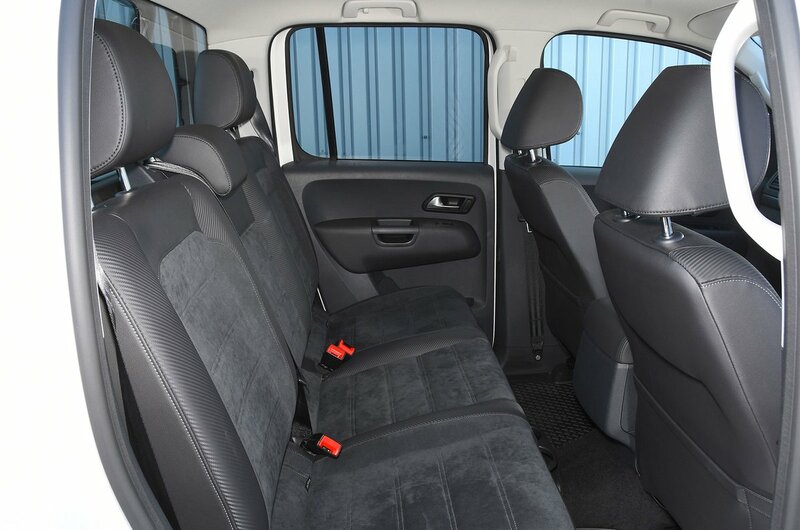 Front seat occupants will find plenty of room in all directions, but adults sat in the back of the Amarok will be left feeling rather cramped with limited leg and knee room. Three adults will fit across the rear bench, and while shoulder room is a bit tight, there isn't noticeably more space in the back of a double cab Ford Ranger or Navara. There are plenty of handy cubbyholes dotted around the Amarok's interior, too. But for many pick-up buyers, the main concern is how the truckbed is like. 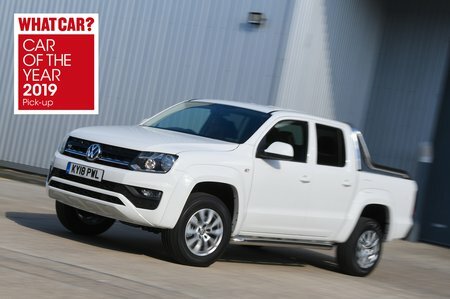 Well it's good news for the Amarok here, as it offers one of the very best in the class. The maximum payload it can take varies depending on spec, but is between 1068kg and 1154kg. That's one of the highest among its rivals, and it also offers the widest loadbay.